Here it is at last, the edited and improved reprint of the work that put an end to the fancy interpretations of the illness and of the confinement of Antonin Artaud. The book offers a vivid portrait of Dr. Ferdière, evokes the memories of the last survivors of Rodez and of a few specialists in psychiatry, then at its early stage. 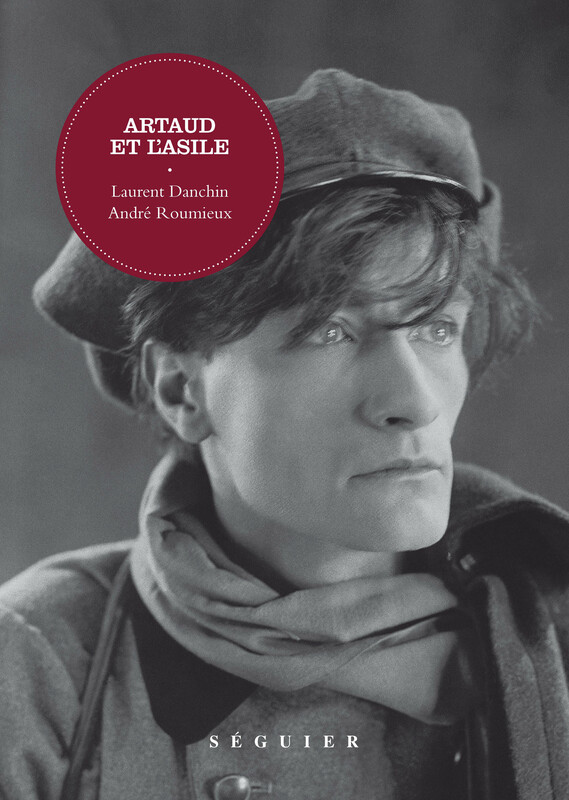 It includes thirteen unpublished letters of Mrs Artaud and sixteen unpublished texts and letters of Artaud himself. A very accurate investigation based upon the medical files of Rodez to which, for a long time, the general public and the specialists were denied access. André Roumieux (born in 1932) a former psychiatric nurse at Ville-Evrard is the author of Je travaille à l'asile d'aliénés (Champ Libre, 1974, Ivréa, 2009) and Ville-Evrard-Murs, destins et histoire d'un hôpital psychiatrique (L'Harmattan, 2008). A former student at Ecole Normale Supérieure (ENS), essayist, lecturer, curator of exhibitions, Laurent Danchin (born in 1946) is an international specialist of outsider art and autodidact creation.